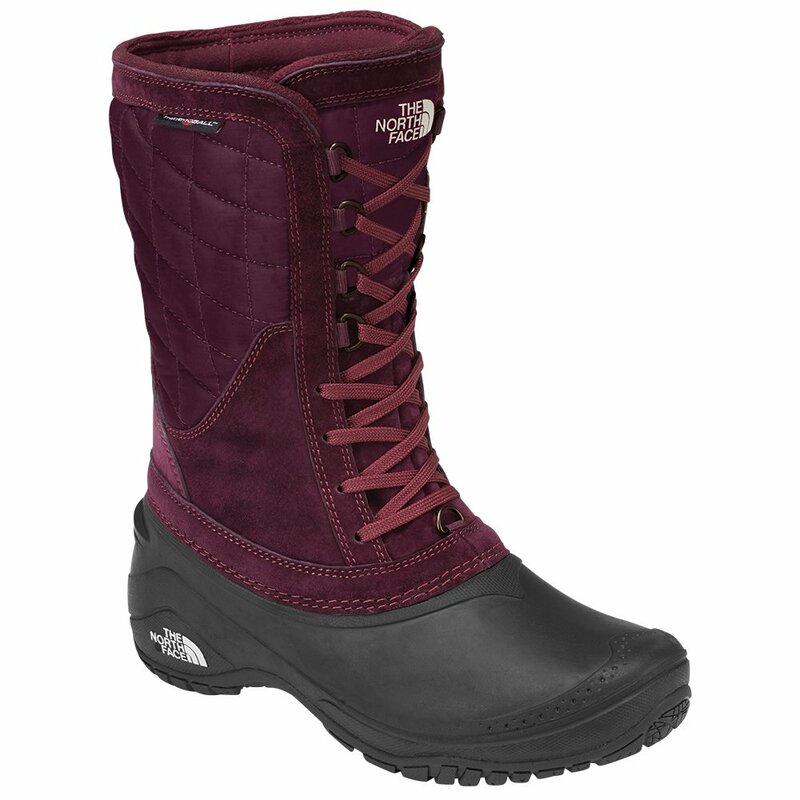 Don't compromise in the face of frigid weather, pull on The North Face ThermoBall™ Utility Mid Women's Boot and press on with your plans. If you're headed into the snow you'll appreciate the suede and nubuck construction that works together with the one-piece TRP upper to give you total waterproof protection, and if you're sticking to shoveled sidewalks the Winter Grip™ outsole will help you find firm footing even when things get icy. Wherever you are, the PrimaLoft® ThermoBall™ insulation will make sure you're toasty warm without unneeded bulk.